The Government-funded scheme comes to an end in June 2020. The cost of continuing to provide free TV licences for over 75s would “fundamentally change the BBC”, the broadcaster said, as it launched a consultation on the issue. The Government-funded scheme, which provides free TV licences to older viewers, comes an end in June 2020. Options could include the BBC copying the Government scheme and paying for it. “But”, it writes, “that could cost around a fifth of our budget – the equivalent to what we spend today on all of BBC Two, BBC Three, BBC Four, the BBC News Channel, CBBC and CBeebies. Another option could be scrapping the free licence fee for over-75s. 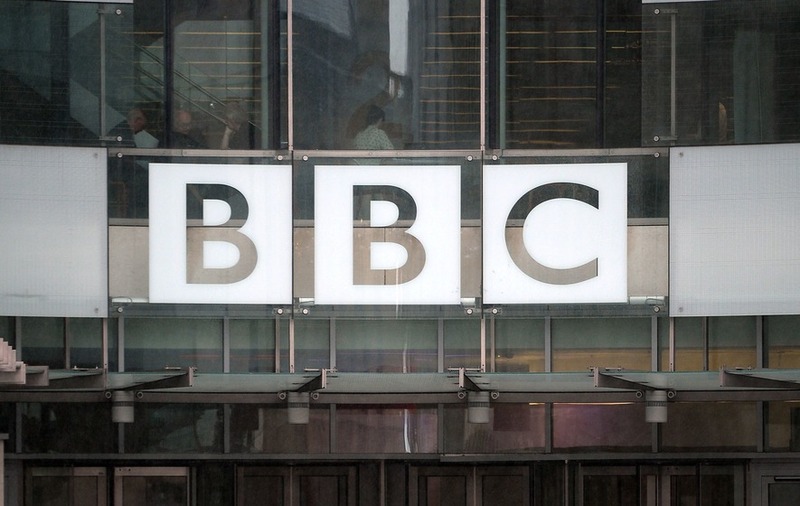 “This would mean the BBC would not have to make significant cuts to BBC services, but would have an impact on those over 75s, particularly poorer pensioners, who currently do not pay,” it says. The BBC says it could also reform the scheme in various ways including discounting the cost of a licence fee for older people, raising the age from 75 to 80, or introducing means-testing. The broadcaster said that it was “not backing any particular option over another today”, as it opened a three-month consultation. Its Board “hopes to make a decision by the summer”. BBC director-general Tony Hall said: “This is an important decision. “We have set out a range of options – each has merits and consequences, with implications for the future of the BBC, and for everyone, including older people. Age UK is opposing any form of charge, saying there “are still significant numbers of older people living on very low incomes who would genuinely struggle to pay the licence fee”. She added: “The BBC took on responsibility for the concession as part of a broader deal with the Government in which they received some significant benefits. Shadow media secretary Tom Watson called for the Government to “step in and save TV licences for the elderly”. “The Government should never have privatised welfare policy in this way. Labour opposed this move from the start,” he said. “The prospect of elderly people losing their free TV licences makes a mockery of the claim that austerity is over,” he said. It is expected that free TV licences would cost £745 million a year by 2021/22. Economic consultants have said the cost of providing a free BBC service to over-75s would exceed £1 billion a year in a decade’s time. 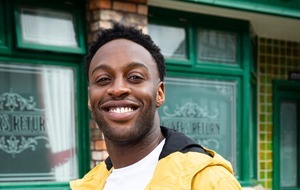 A spokesman for the Department for Digital, Culture, Media and Sport said: “We know people across the country value television as a way to stay connected with the world. “We’ve been clear that we would want and expect them to continue with this important concession.